B. STEFANOURIS S.A. distillery is a production and standardization company of alcoholic beverages & fruit juices based in Kalamata, Messinia. It is equipped with state-of-the-art equipment in manufacturing & standardization and produces any alcoholic beverage and fruit juice that contemporary market demands, using high quality products and selected raw materials. Our acquired expertise enables us to produce high quality products, with commitment to the needs of the consumer and at the same time provide prompt and honest services. 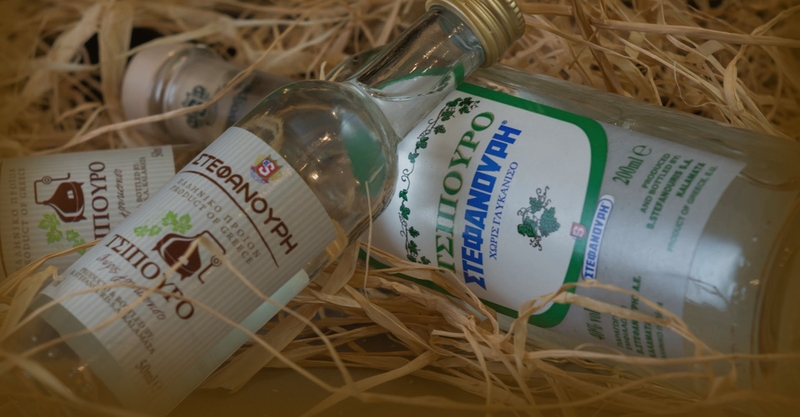 Tradition and quality are two dominant elements in every bottle served in Greece and abroad. OUR OBJECTIVE is the promotion of traditional products in modern form. We upgrade the perception of responsible alcohol consumption, the creation of an integral communication between the past, the present and the future.